Same great features as Nitro-lux, now available for projector housings! • Pre Clocked to work in a projector housing. 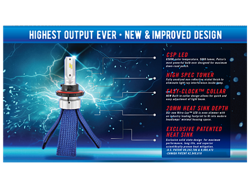 Highest output ever, newest & most advanced led kit available in the world. Putco’s most powerful bulb ever designed for maximum down-road punch. 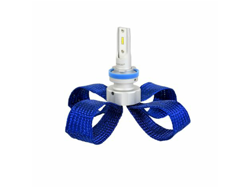 Fully anodized non-reflective nickel finish to eliminate light ray interference inside lamp. New built in collar design allows for quick and easy adjustment of light beam. Our new nitro-lux™ led is even slimmer with an industry leading footprint to fit into modern headlamps’ minimal housing space. 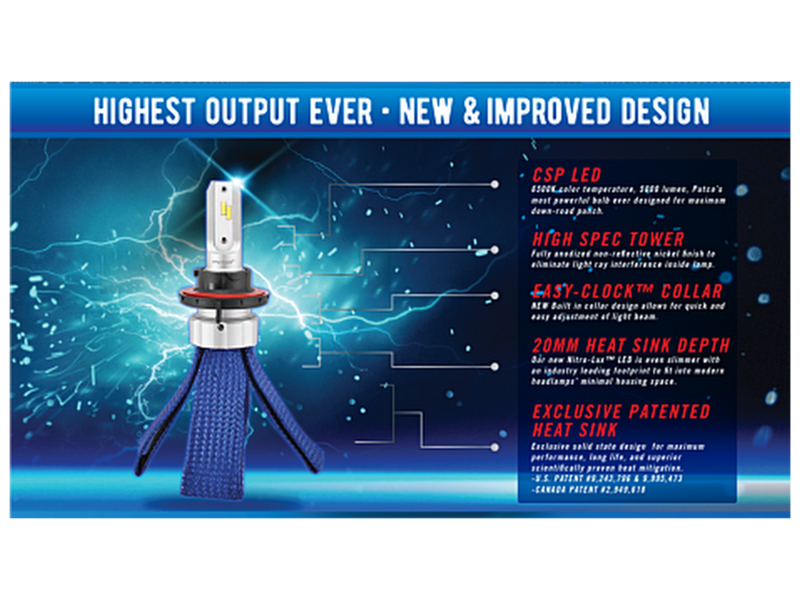 Exclusive solid-state design for maximum performance, long life, and superior scientifically proven heat mitigation. • Tough seal™ advanced polymer, 100% waterproof. • New miniature capacitors eliminate external anti-flicker module. • Reduces size of driver box by 80%. • Braided from polyethylene terephthalate mono filament fibers. 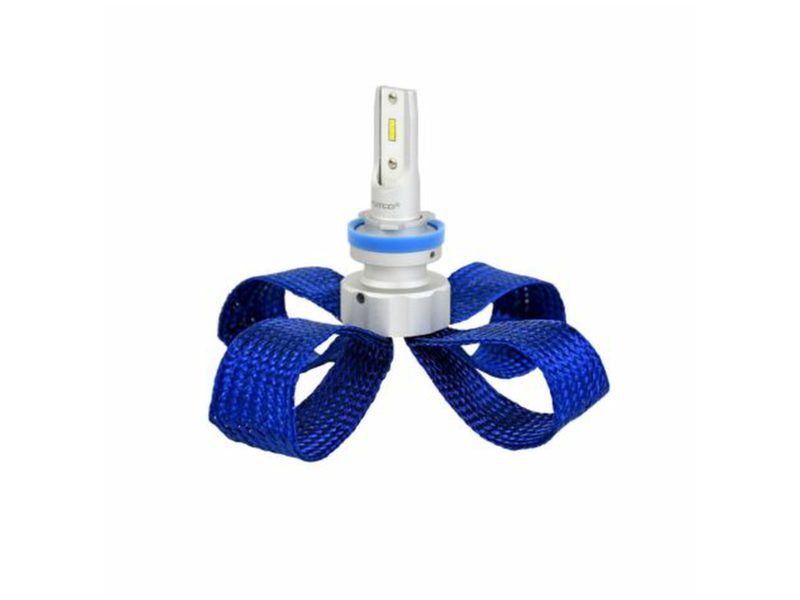 • Material has a wide operating temperature range, resistant to UV radiation. • Perfect fitments with existing OEM harness. • 100% water and dust proof. • Twist lock & slide pressure locks for OEM guarantee flawless contact points.